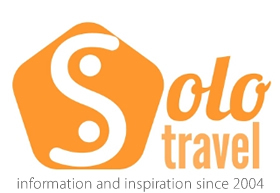 Welcome to solo travel, one of the premier resources on the web for those who prefer to travel alone. 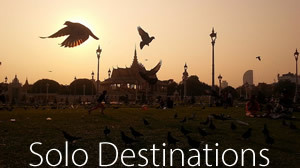 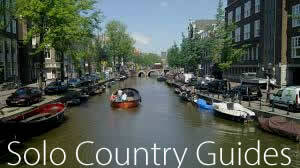 We have been online since 2004 providing lots of useful tips and tricks for the solo traveler. 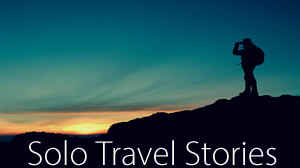 We hope you are inspired by our site and undertake your own solo journey. 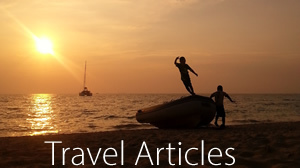 Here are some links to the main sections of the site..